the PS Now library is big enough to see you through the whole year and beyond. To get you started, here’s our pick of 19 of the best for 2019. 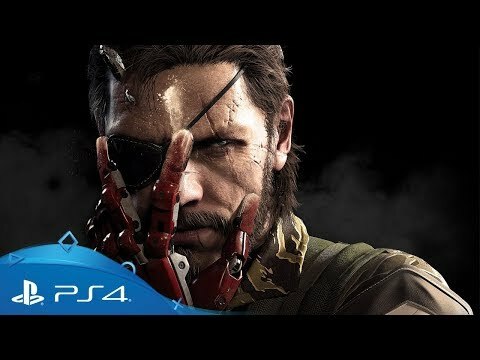 Hideo Kojima’s cinematic vision is brought to life in the sprawling vistas, intense encounters and intricate details that merge to form the fifth thrilling chapter of Snake’s story, as he awakens from a lengthy coma to assume the role of Big Boss. Driven by a thirst for vengeance and equipped with gadgets, weapons and tactical smarts, there are countless ways to complete each of the missions to take down the mysterious, deadly XOF group. Rebuild your base, recruit your support team and head out into the wild unknown in one of gaming’s greatest stories. Harking back to the heady golden-age of FPS adventure games, Prey manages to be both a love-letter to a bygone era and a brilliant demonstration of modern game design, cutting-edge visuals and smart storytelling. 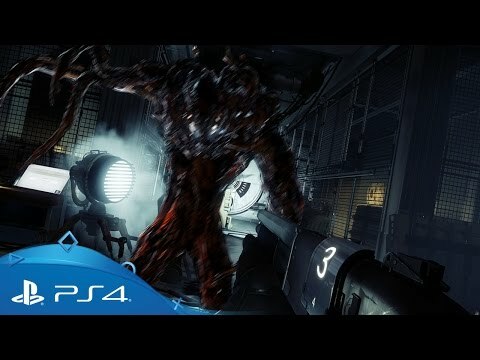 As a lone survivor of the disaster-stricken Talos 1 Space Station, you must explore the vast facility battling strange, shape-shifting lifeforms, collecting new weapons and power upgrades, and unravelling the mystery behind what left the immense structure completely derelict. Few games capture the visceral mud-and-blood swordplay of a medieval battlefield quite like For Honor. Choose to fight as a knight, Viking or a samurai warrior and master your weapon of choice as you control every swing, block and parry with expert timing to cut through the melee and bring your opponents to their knees. Once you’re proficient in the art of battle, the intense online mode is the true test of your abilities, where every face-off is an exercise in using your fighter's strength, skill and timing to get the upper hand. Haunting, bleak, beautiful: just three reasons why PlayDead’s debut is an essential play for puzzle platformer fans, and why it lingers long in your mind after you finish its macabre story. 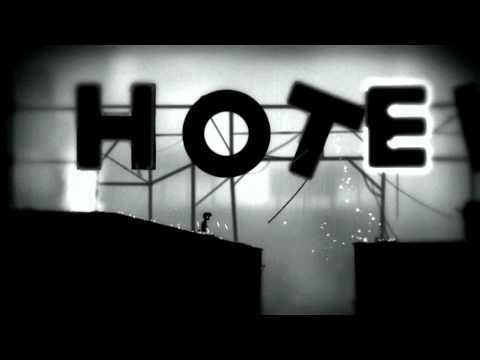 The game’s stark monochrome stylings make for a visually-astounding trek from eerie forests to sinister factories, while puzzles continually introduce new mechanics you need to learn and overcome. A must for fans of the genre. Experience the extreme-sports buzz and majestic mountain peaks of snowboarding, base jumping, skiing and paragliding without the danger of broken limbs. In Steep you’ll take on alpine slopes that only the best of the best dare to ride, or go off-piste and carve your own tracks through pristine snow, hitting tricks and blazing a trail for others to follow. Everything happens in a seamless online world, so every run, trick and challenge you lay down is there to be beaten by the Steep community. 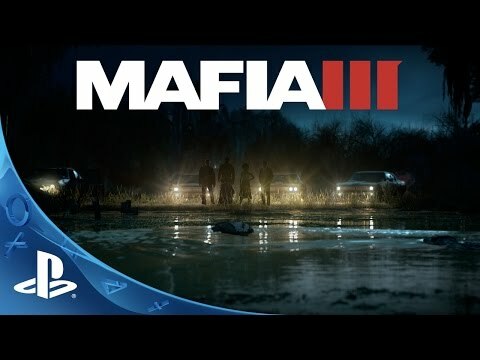 Immerse yourself in a seedy world of organised crime, corrupt police and politicians, and the dark mysticism of the Bayou as you take on the role of grizzled Vietnam veteran Lincoln Clay – hell-bent on taking down the mob in revenge for his family’s betrayal. There’s a lot to see and do in New Bordeaux – a re-imagining of New Orleans in the 1960s – as the city’s districts, suburbs and swamplands come alive around an expertly crafted storyline cut through with action, stealth. Travel deep into the heart of Italy under the grip of fascist rule during the dying months of World War II. As a specially-trained sniper you’ll need to infiltrate hugely detailed locations, track your targets, plan their assassination and then sit back and humbly admire your work as the close-up camera gives you an unprecedented view of the carnage. Everything is at your disposal, from high-powered rifles that can deliver kill shots from hundreds of metres to a basic combat knife for getting up close and personal. If you’ve wrapped up the adventures of Arthur Morgan and the Van Der Linde gang, now’s the perfect opportunity to revisit its predecessor. The 2010 open world adventure is actually set after the events of Red Dead Redemption 2, focussing on the travails of hardy frontiersman and former outlaw James Marston (a peripheral character in the recent PS4 sequel). Forced to pick up his six-shooter again after his wife and child are kidnapped, not only is Marston’s adventure every bit as gripping as its follow up but it also ties up a few narrative loose-ends. And if you're still hungry for more of the Old West, Red Dead Redemption: Undead Nighmare is also ready and waiting for you on PS Now. 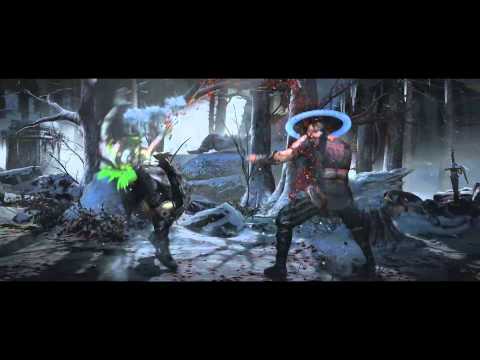 There are few better ways to settle old scores than by going to head-to-bruised-head with a rival in the Mortal Kombat arena – and of course, victory is even sweeter if you can pull off one of the series’ trademark ultra-brutal fatality moves. The usual roster of warriors are here to pick from, including Scorpion with his spearheaded chains, Sub-Zero freezing and smashing all before him, and Raiden channelling the lightning gods to bring the thunder. Whether you play the story mode, go head to head in local multiplayer fights or take up the challenge online, only the strongest will survive. One of the generation’s most critically-lauded games, Bloodborne is an unmissable action RPG for anybody who loves dark gothic worlds, Lovecraftian horror or intense, brutal combat. 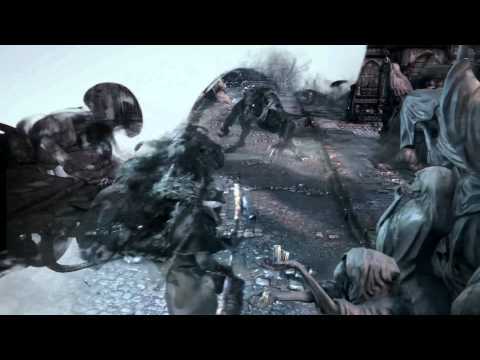 Built upon the foundations From Software laid down in their iconic Dark Souls series, Bloodborne invites you into the plague-ridden town of Yharnam - a once prosperous town now beset by carnal madness and a ferocious bloodlust. Cut your way through this waking nightmare and hunt the hellish beasts that hide in its darkest corners. Despite being sent packing in the original XCOM: Enemy Unknown, the aliens are back – and even more determined to crush humanity with new units, machines and extra-terrestrial weaponry. Taking control of an elite military force, you’re tasked with driving the invaders out of your city, one turn at a time. You’ll recruit, train and equip your fighters with whatever combination of gear, weapons and tactical abilities best suit you mission, while expanding your command facility to develop new technologies. Getting the perfect squad together isn’t easy, but when everything clicks and your fighters work together as a team, XCOM 2 is endlessly satisfying. 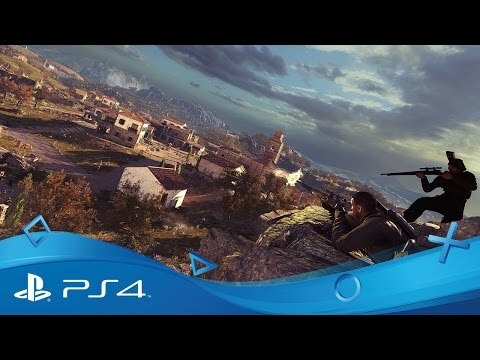 Global conflict and Cold-War standoffs provide the backdrop for this intense shooter set in the near future. 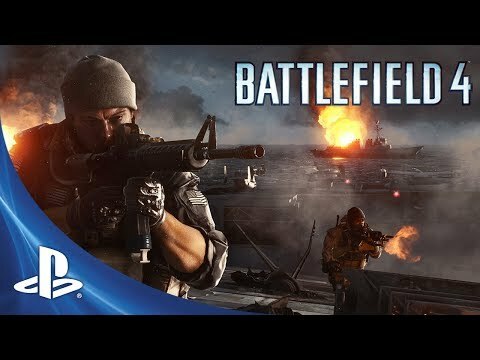 As with all of the Battlefield series, tactics and teamwork are an essential part of your arsenal, alongside mastery of your role as the bullets start to fly. Multiplayer games will see you fight as either Assault, Engineers, Support or Recon classes, attacking and defending across highly destructible maps with caches of weapons and heavily armoured vehicles at your disposal. If playing online isn’t your thing, the campaign mode is an excellent slice of tense, tactical FPS storytelling. Journey across a ravaged America in this critically-acclaimed post-apocalyptic road trip. Tense encounters with the mutated victims of the pandemic - and the desperate human survivors - lurk around every corner of the ravaged landscape, forcing you to decide whether stealth or combat is your best approach. Tying this adventure together is an emotionally-charged story that follows world-weary Joel as he escorts Ellie, a young girl who knows nothing of life before the outbreak, through a dystopian vision of America. The Dark Knight’s first story in the Arkham series packs in a dense, Metroidvania-style adventure det on island overrun by criminals and littered with dastardly traps laid by Batman's arch-nemesis, the Joker. Experience the debut of the flawless, fluid combat system that would become the template for a generation of action adventures to come. Flow from fighting to stealth then back again and play with a utility belt’s worth of gadgets to make you feel every inch the superhero. Responsible for some of the finest scares in gaming, Dead Space 3 continues the series’ tradition of pitting engineer Isaac Clarke against the most bloodthirsty horrors lurking in the darkest reaches of the solar system. Fortunately, you’ll have access to all sorts of weaponry in the fight against the Necromorphs. Better yet, they can be heavily modded and customised, helping you to cut a gory swathe through the relentless monsters. If the solitude of space is too much for you, there’s an excellent co-op multiplayer mode to share the terror around. 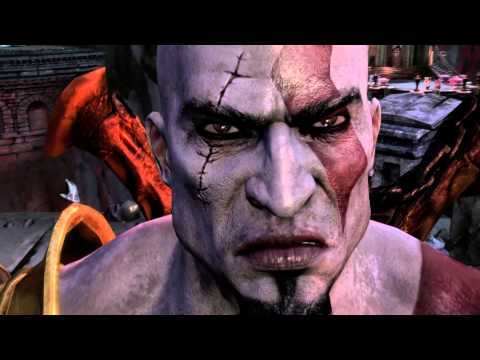 Was God of War on PS4 your first introduction to iconic PlayStation hero, Kratos? If so, it’s time to get an education. 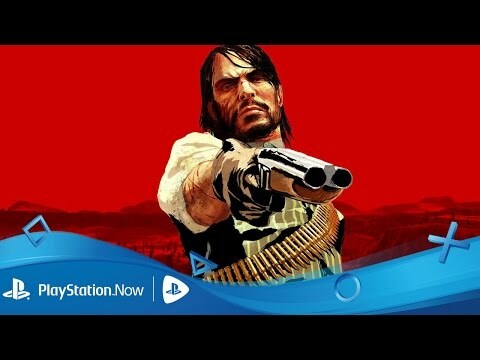 Boot up PlayStation Now and check out the acclaimed PS3 sequel, painstakingly remastered for PS4. With frenetic combat, an ancient Greek setting and a no-nonsense narrative, it’s a different beast from its Norse-set progeny, but no less compelling. 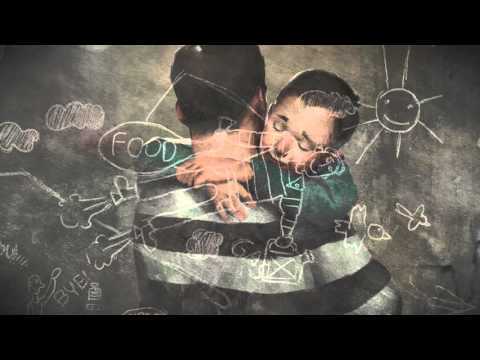 The brutal reality of war is laid bare in the stark, emotional and endlessly engaging This War of Mine: The Little Ones, where your focus is spread between surviving amidst the conflict unfolding around you, and protecting the children in your care. Supplies are short, your shelter needs constant repairs and fortifications, and the ever-present threat of equally desperate fellow survivors forces you into moral dilemmas and tough choices as you use the cover of night to scavenge for supplies. Indulge your dreams of ruling over a tropical paradise with the iron fist of a despot – or a benevolent leader, if you’d prefer – and expand your dynasty across the island of Tropico. Build housing for your people, industry to give them jobs and create wealth for your empire and dictate the policies that will lead your nation through civil unrest, industrial revolutions and wars against neighbouring superpowers. Crammed with humour, personality and deep, engaging objectives, Tropico 5 puts a refreshing spin on city builder games, and features an online multiplayer mode that’ll let you take your personal brand of dictatorship over to friends’ islands. A friends’ reunion in a remote mountain cabin turns into a night of terror as sinister forces attempt to bring the vacation to a sudden - and bloody - end. Supermassive Games utilises every trick in the cinematic handbook to produce this scarily effective, choice-driven slice of interactive horror. 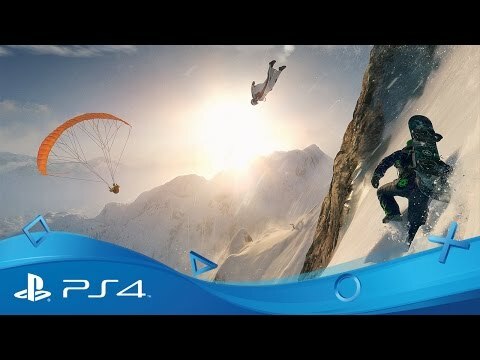 Can you survive until dawn and escape the mountain? 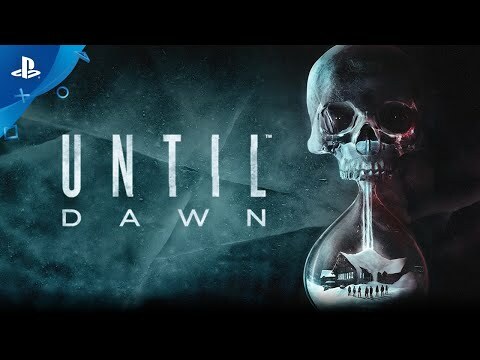 With strong performances from the cast (including Bohemian Rhapsody’s Rami Malek) and multiple mysteries unravelling as the story unfolds, there are no easy choices: survival through Until Dawn’s multi-branching, multi-ended narrative isn’t guaranteed. Over 600 more, to be precise. The PS Now library currently has over 250 PS4 games ready to stream or download, plus hundreds more PS3 classics to play instantly - and more are added every month. 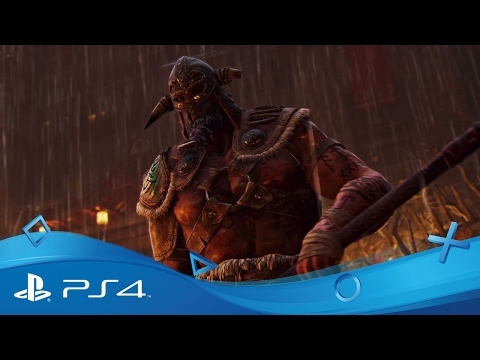 Try it now with a seven day free trial and join PS Now via PlayStation Store or from your PS4 console.